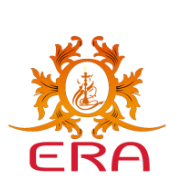 Copyright 2010 by Era Hookah. All rights reserved. This material may not be duplicated for any profit-driven enterprise.